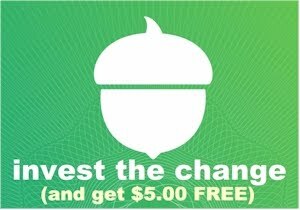 Heads up bakers! Amazon has dropped the price on this 23 oz. 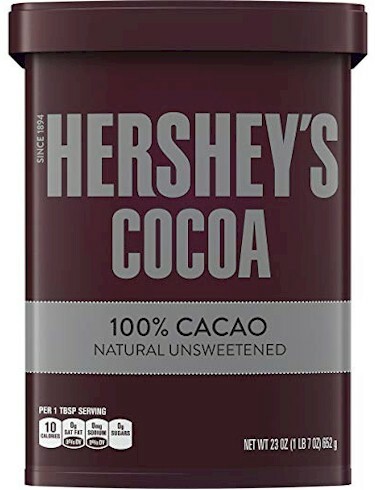 Hershey's Cocoa to $7.18 with free Prime shipping, the lowest recorded Amazon price on this item. Limit 10 per account. FYI, Hershey's regular cocoa (except for the "Special Dark" variety) is acceptable for Passover use without any special Passover certification, according to the OU 2019 Passover Guide, page 66.